Last week in New York, “The History of Beauty” edited by Umberto Ecco, kept me wonderfully busy till last night I heard of his death in Milano. While closely examining the development of the visual arts, and drawing on works of literature from each era, he broadens his inquiries to consider a range of concepts, including the idea of love, the unattainable woman, natural inspiration, versus numeric formulas, and the continuing importance of ugliness, cruelty, and even the demons. Umberto Eco on conversation with Chicago Tribune cultural critic Julia Keller discusses his work “The Prague Cemetery”. In this conversation he discusses the contemporary world and the span of human life . 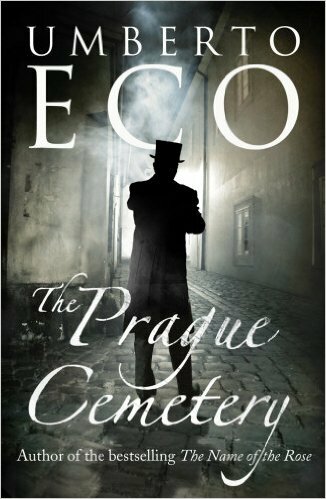 The Prague Cemetery (Italian: Il cimitero di Praga) is the sixth novel by Italian author Umberto Eco. 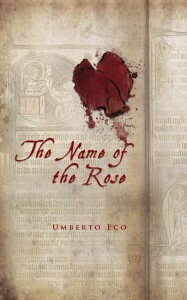 It was first published in October 2010; the English translation by Richard Dixon appeared a year later. The main character in ‘The Prague Cemetery’ is Simone Simonini, a man whom Eco claims he has tried to make into the most cynical and disagreeable character in all the history of literature. …….SIMON: Colonna, your journalist, says I dreamed what all losers dream, about one day writing a book that would bring me fame and fortune. Does being a loser make him vulnerable to saying yes to the schemes of the publisher? 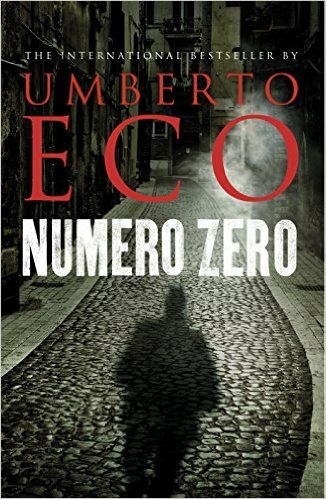 ECO: No, well, all the characters of my novel are losers (laughter). Obviously, you must be a loser in order to work for a newspaper like that. I’m always fascinated by losers, also. Also, in my “Foucault’s Pendulum,” the main characters, who are in a way losers, they are more interesting than the winners.